The aluminum alloy sheet is also the important part of the aluminum sheet series, and today the writer will introduce one of them to you, the 3105 aluminum closure sheet. 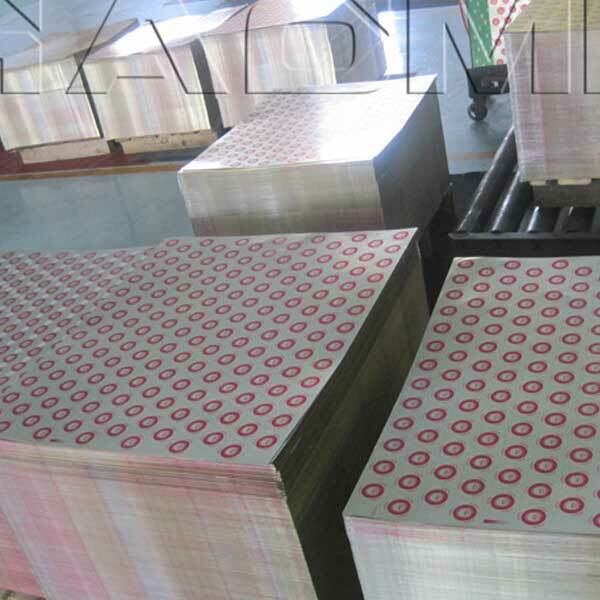 The thickness of the 3105 aluminum sheet is 0.15~0.25 mm (+/-0.005mm), and the width is 500~1000 mm (+0.5mm, -0mm), and the length is 500~1000 mm (+0.5mm, -0mm). The 3105 aluminum closure sheet is used for the bottle cap market, which uses a unique rolling technology, Haomei also supplies aluminum sheets ideally suited to manufacture the caps for long neck wine bottles, etc. extremely deep drawn and decorated closures, plus a range of pilfer proof caps for beverage bottles, soft drink, juice, isotonic beverage, energy beverage, and other products, such as the 30×60 mm specifications are often used in the wine and spirits segment. The 3105 aluminum closure sheet is the ideal material for the production of bottle closures, because it has the following advantages: first, it is light weight, secondly, it is easily and economically recycled, thirdly, ,most importantly, it has superior barrier qualities, finally, it has a good formability, besides, it also offer a bright appearance, which is a kind of ideal decorative material. The 3105 aluminum closure sheet manufactured by Haomei is of high quality, and the products have been sent all over the world, gaining a worldwide appraises, if you have any demand for the 3105 aluminum closure sheet, please contact us!